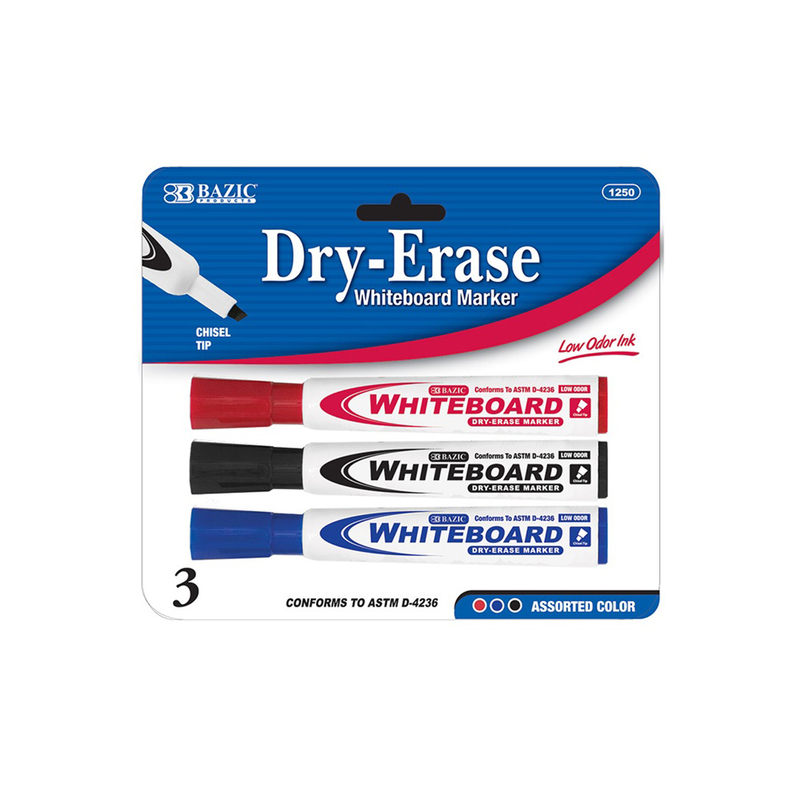 • New foam brush applicator makes it easier to apply. 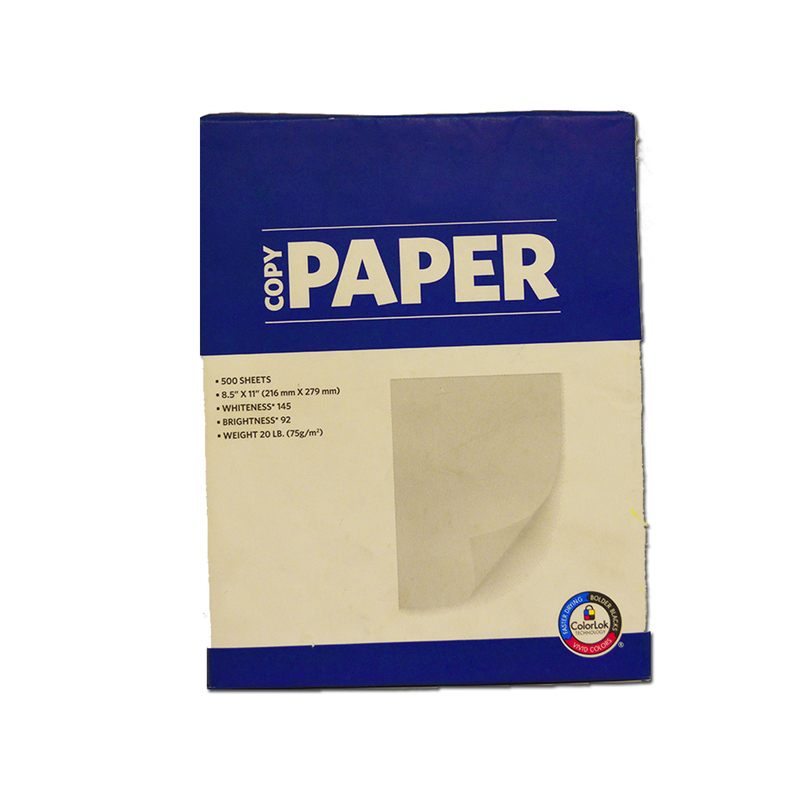 • Correct mistakes quickly and easily on copies, handwritten documents or printouts. Be the first to review “20ml/0.7 fl. oz. 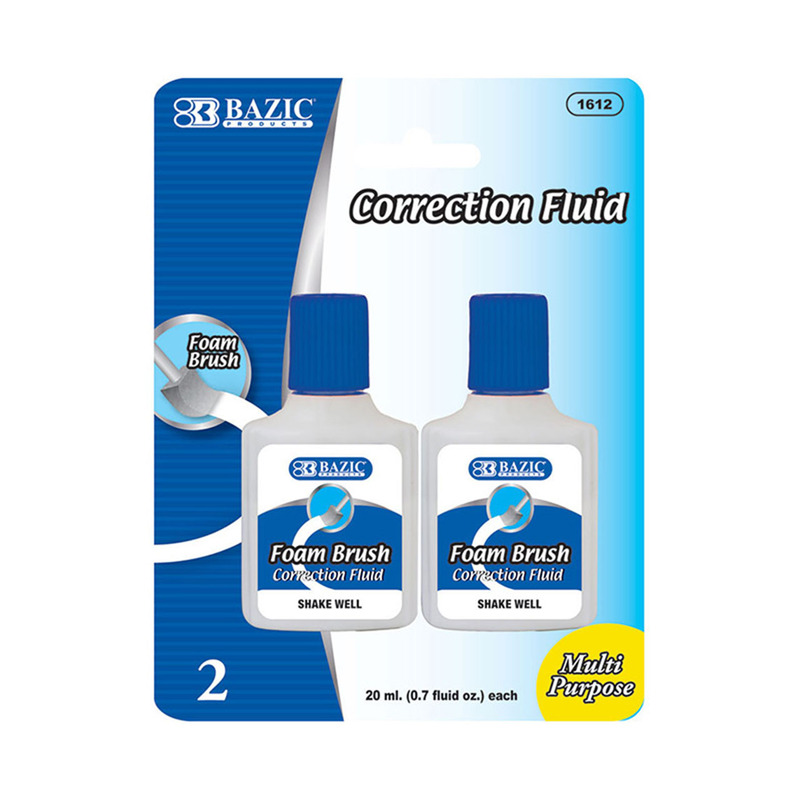 Correction Fluid w/ Foam Brush (2/Pk) (002-1612)” Click here to cancel reply.